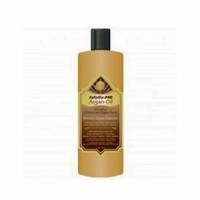 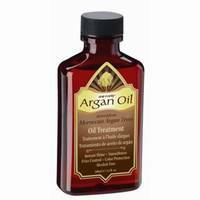 Babyliss Pro Argan oil treatment instantly absorbs into the hair for smoothness, shine and conditioning; leaves no oil residue. 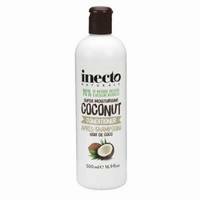 A unique formulation containing natural colloidal oatmeal that gently soothes, protects and hydrates the scalp. 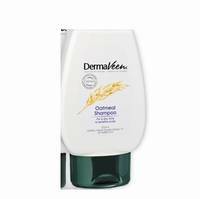 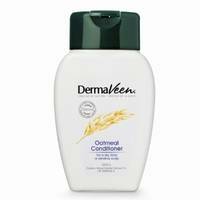 Dry, itchy or sensitive skin welcomes the natural soothing, hydration and protection of natural colloidal oatmeal. 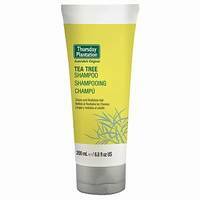 We've totally reinvented head & shoulders - inside and out. 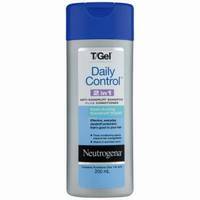 Get your day off to an invigorating start – go menthol! 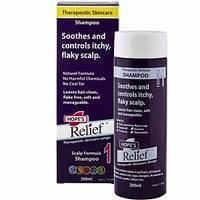 Hope's Relief Shampoo and Conditioner are formulated to treat dry flaky scalps and scalps prone to eczema, dermatitis, flaky dry scalp. 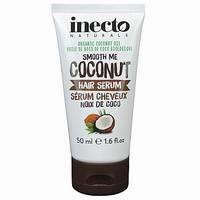 Inecto Organic Coconut oil smooth those fly away strands and tame that frizz with lightweight serum infused with organic coconut oil. 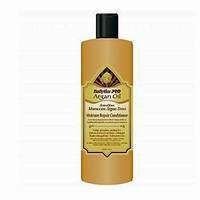 Moisture Infusing Conditioner that nourishes hair and smoothes frizz. 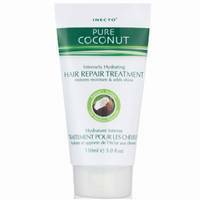 Contains 100% pure coconut oil to smooth and nourish dry, damaged hair. 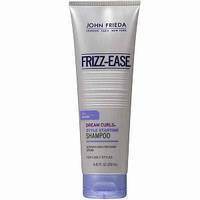 * 100% flawless, frizz-free hair from start to finish. 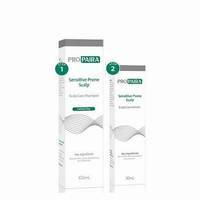 Propaira Scalp is designed to combat itchy, irritated, burning, scaly and dandruff prone scalp. 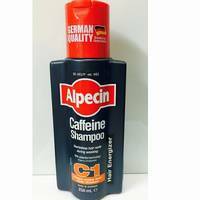 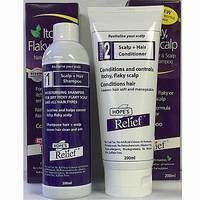 For all Scalp and hair types. 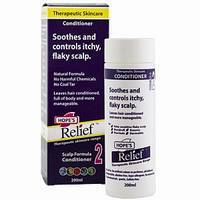 Treats dandruff and Seborrhoeic dermatitis. 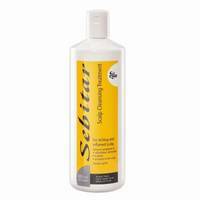 Sebizole is also recommended for those with thinning hair or hair loss. 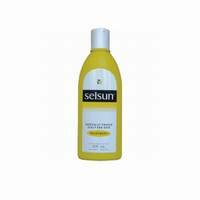 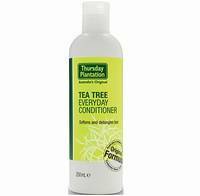 Combines Tea Tree Oil with gentle conditioners to soften and detangle hair after shampooing.